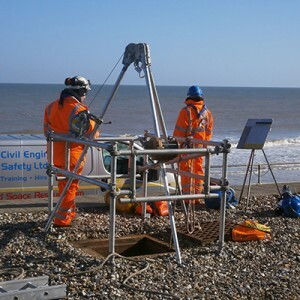 We specialise in working with companies that are involved in confined space and hazardous environments. 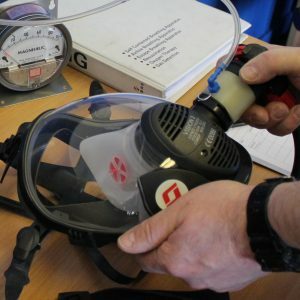 If you need support with confined space training, rescue teams for dangerous situations or the purchase and servicing of your safety equipment then call us today for an appointment..
Warboys Services Ltd have used Civil Safety for a number of years now for our calibration requirements and confined space training. Service has always been great, friendly and dealt with efficiently without any issues at all. Ben and his team at Civil Safety are our first choice when it comes to Confined Space Rescue Teams. Understanding our needs and contributing to ensure everything goes smoothly. Be it day or night planned or last minute, We know Civil Safety will do there upmost to provide the required service. I have been dealing with Steff at Civil Safety ref our gas monitors and have to say the service has been second to none, always kept informed of process and costs, the monitors are collected & delivered back with ease. Highly recommend Civil Safety to any business. Thank you for everything! We could not be any more satisfied with the level of service and professionalism we have received from both office and site based Civil Safety personnel. The site based guys became an extension of our own site based team and were always willing to go the extra mile. I would have no qualms about recommending Civil Safety to other potential clients. We have worked closely with Civil Safety now for in excess of five years, on a range of products from small gas leak detectors, to full firefighting equipment. Without exception, on each and every occasion, we have been greeted with professionalism and courtesy, accompanied by a level of service that has been second to none. Many thanks to the whole team, keep up the good work. We as a company would like to pass on our gratitude to all the team at Civil Safety. For the great service they have provided us. Your team has integrated seamlessly with ours in assisting us in some incredibly difficult conditions resulting in a smooth incident free operation. Thank you. 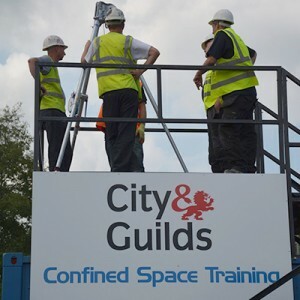 Civil Safety Training & Rescue specialise in working with companies that are involved in confined space environments. 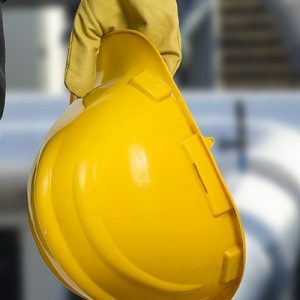 If you need support with confined space training, rescue teams for hazardous situations or the purchase and servicing of your safety equipment then Call Us today for an appointment.